The Ender’s Game movie has been shopped around to different studios recently, and it looks like it has finally found a home: Summit Entertainment. Summit, as many of you surely know, is the company that is bringing the world the Twilight movies. There are some interesting theories as to why this company snagged the rights to this movie, and leading the pack is the fact that they are looking for something big to follow up the massive success the Twilight Saga has brought them. The other theory is that they want something that will compete with the already-predicted success of The Hunger Games movie trilogy, which is currently being produced by Lionsgate. Production is set to begin soon, and Gavin Hood (of X-Men: Wolverine fame, among others), will be directing. This news brings with it mixed emotions for me. Yes, Summit has done quality films, but to acquire this movie just to off-set the success of others makes me a bit wary. However, Orson Scott Card has said from the beginning of this round of submissions for the film that he’s behind this version and believes they will do it justice, so that makes me feel a little better. What do you think? 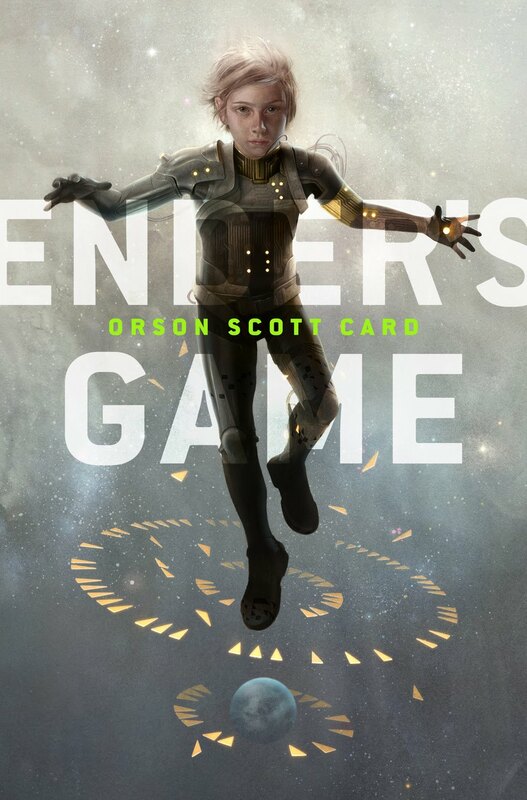 Will Summit Entertainment give Ender’s Game the justice it deserves? Subscribe to receive updates on interviews with your favorite authors, info from book industry professionals, and more!